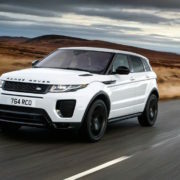 It is well-known that Land Rover is currently building one of the most exquisite SUVs in the segment, but in order to stay fit and cope with the heavy competition from BMW, Mercedes-Benz or Audi, the British carmaker must constantly update its high-end models. 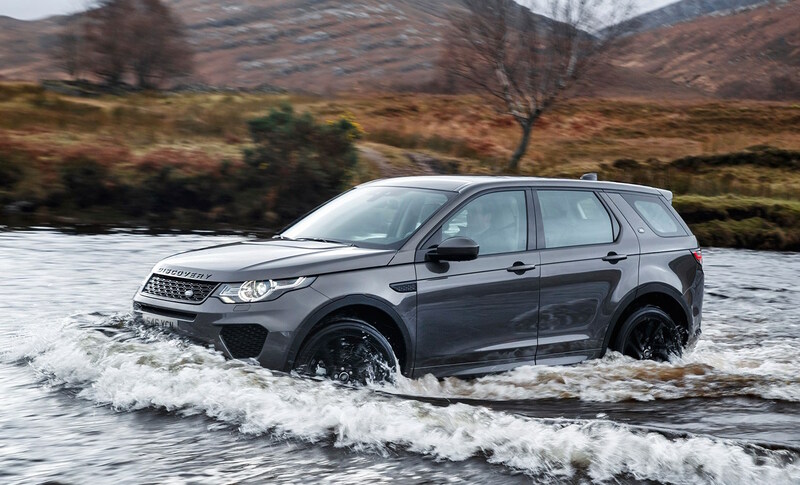 Such flagships like the Discovery Sport or the Range Rover Evoque have been decided to come with new engines, meaning that the MY2018 will arrive on the market with the Si4 and the SD4 badges, starting later on this year. Thanks to the Range Rover Velar, the Si4 variant of both models mean equipping the models with a brand-new 2.0-liter turbo-petrol flat-four banger, developing 214 kW and 400 Nm of torque, quite significant from the presently 177 kW and 340 Nm of torque. 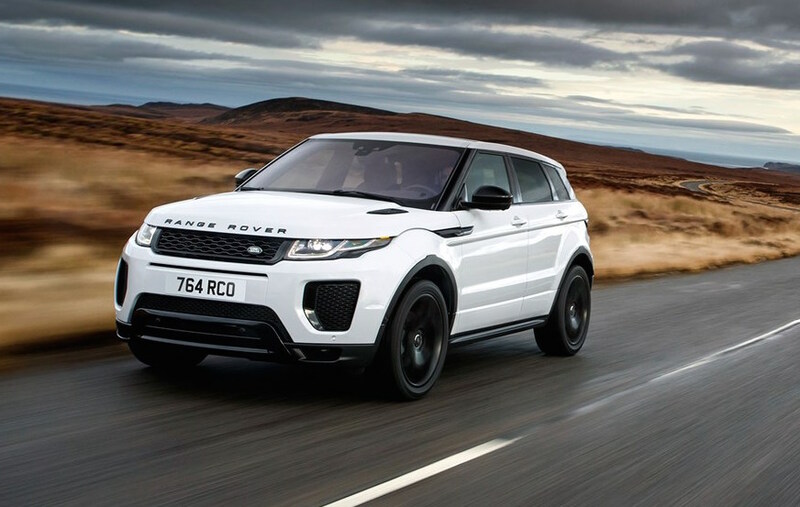 With this particular engine, both will be able to perform better on the track – the Sport is believed to sprint from 0 to 100 km/h in 6.5 seconds, while the Evoque would be quicker with 0.5 seconds. In the SD4 disguise, the British manufacturer will also introduce a 2.0-liter twin-turbo diesel flat-four cylinder, with a torque of 500 Nm of torque and power standing at 177 kW. Thanks to that, both models would be able to allow the same 100 km/h sprint in around 6.0 seconds. Further tests are still in progress. 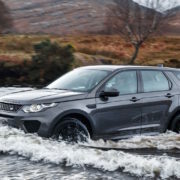 Besides the new petrol burner and diesel engine, the all-new 2018 Land Rover Discovery Sport and Range Rover Evoque will also receive some new visuals, like 19-inch alloys and new body colours, adding as well improved gadgetries inside, such as ten-inch touchscreen media interface, and so on.